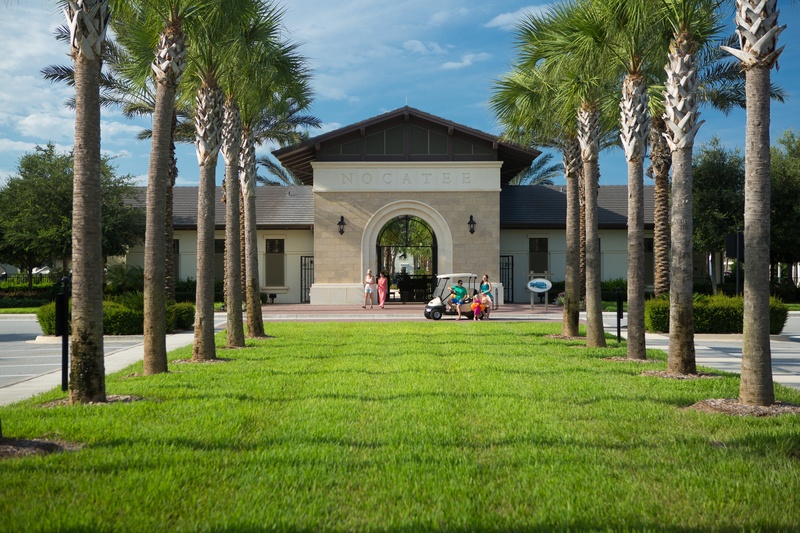 Ask Nocatee: How Far is Nocatee to the Beach? Is Nocatee in a Flood Zone? How far is Nocatee to the beach? Nocatee's End of Summer Bash is for all high school aged residents! Nocatee Splash Water Park Expansion Now Open!